The staff is great, but the selection is mediocre. Use that wall space for more top shelf product. Thanks for your review, @pedalconsumption. We currently carry about 50 strains on our menu, although not all of them fit on display. 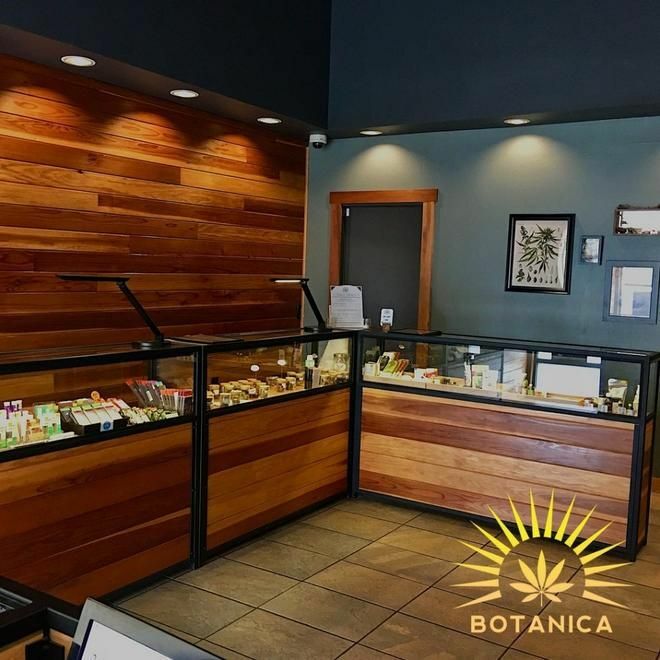 :) The menu is revolving and updated regularly with a variety of Clean Green Certified, indoor, hydroponic, sungrown and climate controlled greenhouse flower from reputable and quality-focused farms, so please check back again to try out fresh flower! 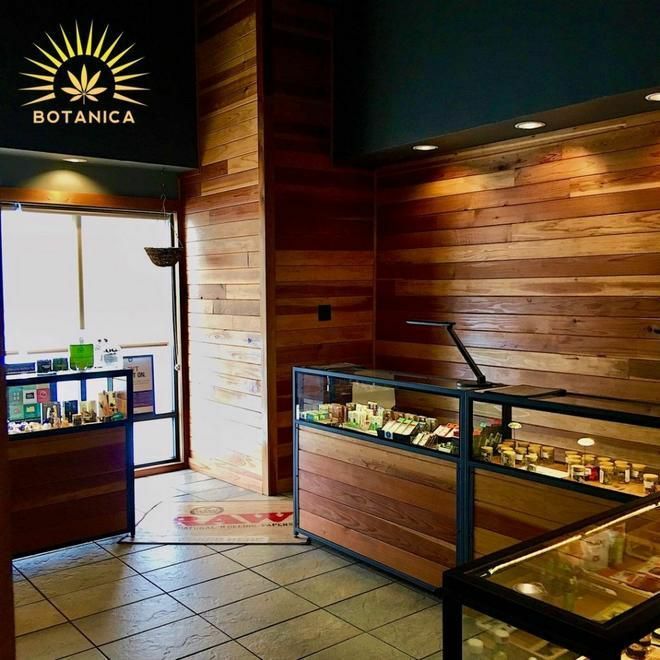 Botanica has always been a friendly place with a small but nice selection. Almost always some high CBD flower on the shelf. Quality seems to vary but you can always find something to take home. Bonus points for the excellent pizza next door. One of the best dispensaries in town. Friendly knowledgeable service. Quality selection and deals that cannot be beat. This place is very nice. The bud tenders are very knowledgeable and help you find the right strain. The bud there is nice and fresh, definitely not dried up crackly stuff. This is a definite go-to for me! Very friendly place! Super informative and professional, yet casual. Thank you for your review @Wereic! Unfortunately the construction around the neighborhood has caused some parking frustrations. We're hoping it's resolved soon so that convenient parking is freed up again for our customers! I drive out of my way to come here. Chill enviroment and good selection plus daily deals keep me coming back. I like there taffy edibles. Thank you so much @cincyhiking! We're so glad you enjoy our little spot.